BW Technologies by Honeywell has a solid reputation for cost effective, safe, and reliable gas detection and calibration systems. Continuing this trend of excellence, BW Technologies has developed the MicroDock II automated instrument docking station. With multi-language support systems, self-containment, and easy portability, the low cost Microdock II is a great choice for automatic tests and calibrations. The MicroDock II is a hands-free automated calibration and testing system designed to monitor the functions and effectiveness of gas monitoring instruments developed by BW Technologies. The easy to use portable MicroDock II is fully expandable, and can accommodate up to 10 docking modules and 6 charging stations. 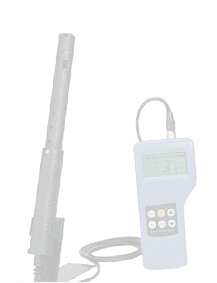 Once connected, the dock automatically verifies the performance of audible and visual alarms and can calibrate gas detection and measurement. 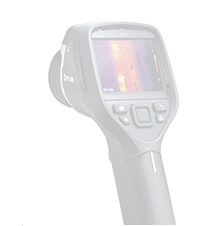 Results of calibration tests and performance measures are automatically recorded. The MicroDock II contains a MultiMediaCard data storage system to provide maximum datalogging and record retention. 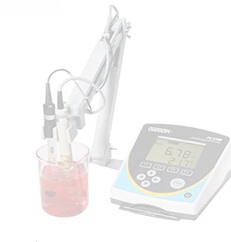 The MicroDock II is a fully functional stand alone automatic test and calibration system. 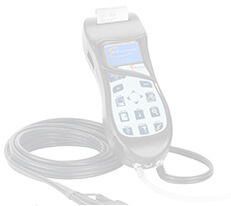 Users do not need to be connected to a computer in order to perform calibration and bump tests. However, the system can be connected via an LAN, and the instrument includes BW Fleet Manager II software for quick and easy data analysis. The instruments long lasting batteries and wall adapter increase the lifespand of the instrument. With limited battery and part replacements, users can rest assured that their investment in the MicroDock II is sure to be sound. 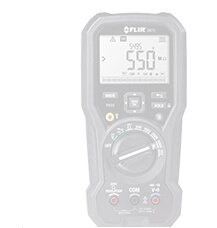 The easy to read instrument display screen and bright LED test indicators ensure maximum readability of test results. The screen provides a real-time clock that displays the time and date of the last calibration and the last bump test, and the LED lights provide unmistakable pass or fail test results . 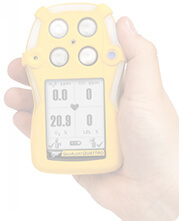 The one button command keys is one of the design features that helps to minimize user training requirements and ensure that the instrument is intuitive and easy to function. Adding additional docking modules to the test station is also simple. Users need only to plug-in connections. For power, the test system can run on a 6 volt wall adapter or a set of 4 C-cell batteries. The MicroDock II is compatible with a variety of BW Technologies gas monitoring systems including the GasAlertQuatro, GasAlertMax XT II, GasAlertMicroClip, GasAlertMicro 5 Series models, GasAlertClip Extreme (2 and 3 year), and GasAlert Extreme. Users may also purchase an optional wall mount for easy storage. Other optional accessories include the Cal gas wall mount, the MicroDock II portable system kit, demand flow regulator, and network USB. BW Technologies by Honeywell provides a standard 2 year warranty for the MicroDock II. Worksite managers looking for a high quality, reliable, and low cost automated calibration and test system should look no further than the MicroDock II by BW Technologies. With its simple design, intuitive test result display, and easy to use calibration system, the MicroDock II is the best choice for calibration and testing. The BW Technologies GasAlertMax XT II and GasAlertMax XT Docking Module is compatible with both of the named gas detection devices. The docking station provides an easy and cost effective solution to bump test and calibration management. Simply dock the device into the module and the LED indicator will notify users of the testing status of the docked units. This unit does not contain a power supply but has a full 2 year warranty through BW Technologies.